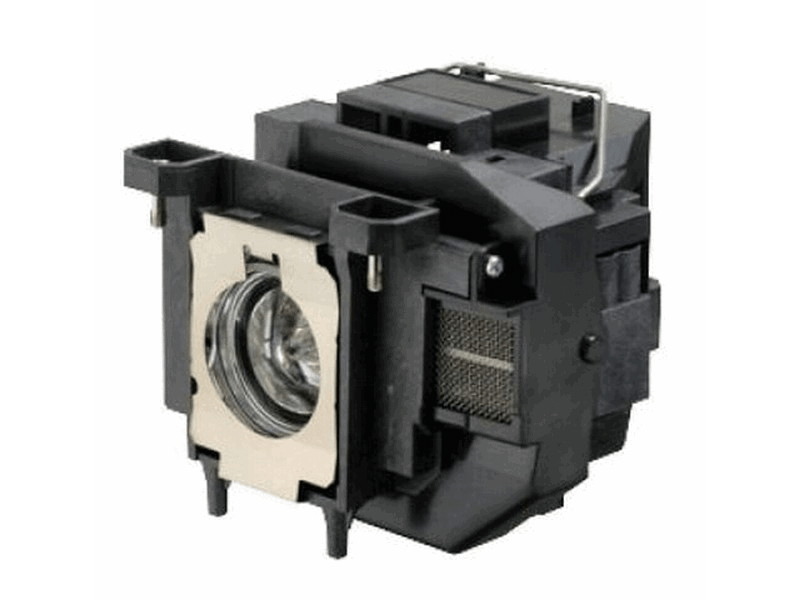 The Epson Powerlite Home Cinema 710HD projector lamp replacement comes with a genuine Osram 200 watt replacement bulb with a rated brightness (lumen rating) of 2,600 lumens. The Powerlite Home Cinema 710HD lamp has a rated life of 4,000 hours (5,000 hours in Eco mode) and is guaranteed to perform the same as the original Epson lamp. Powerltie HC 710HD Epson Projector Lamp Replacement. Projector Lamp Assembly with High Quality Genuine Original Osram P-VIP Bulb inside. Thumbs up, everything looks great and lamp works fine.